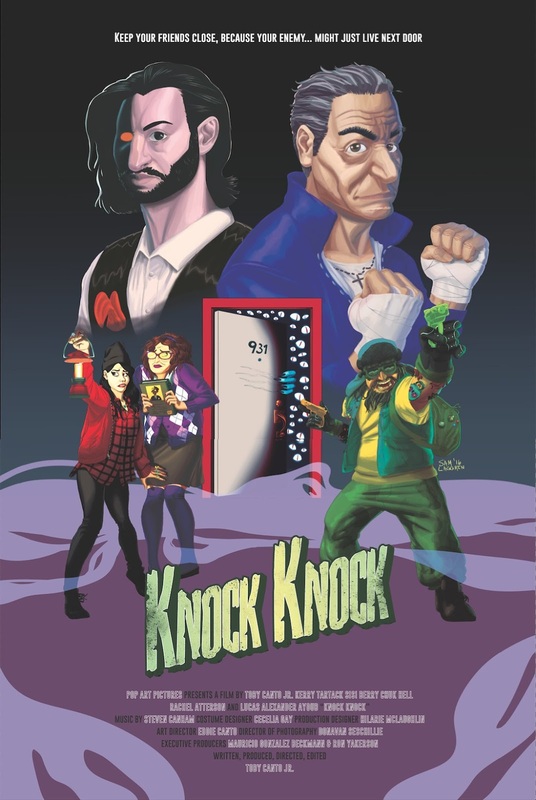 Independent writer/director/producer Toby Canto has recently released a short horror comedy movie on Vimeo called KNOCK KNOCK. "KNOCK KNOCK gives you video store vibes of yesteryear with frights and chuckles from it's courageous, ghoulish characters". Knock Knock from PopArtPictures on Vimeo.